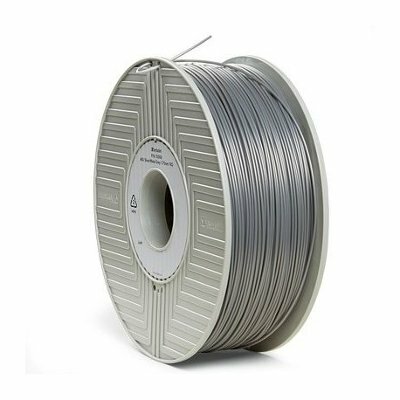 Silver Verbatim ABS filament is a high performance ABS filament with high rigidity, high gloss and medium impact resistance. 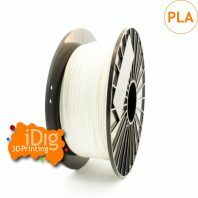 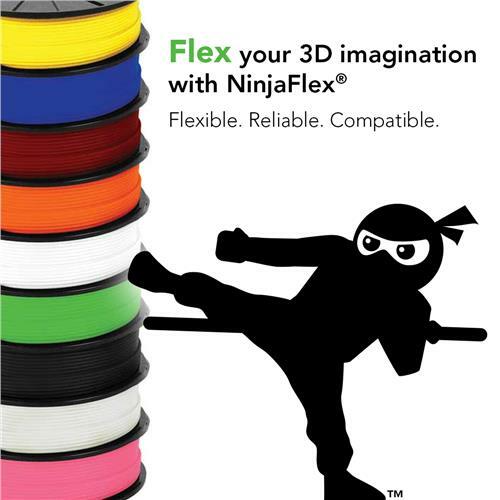 ABS filament is a common material used in 3D printing. 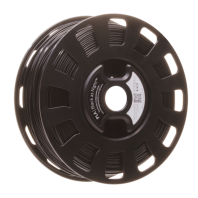 Silver Verbatim ABS Filament comes in either 1.75mm or 2.85mm diameters on a 1kg spool. 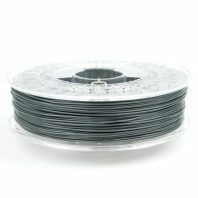 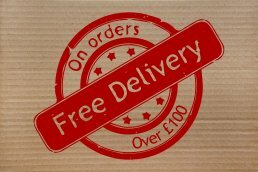 ABS filament spools are vacuum packed with a desiccant to ensure low moisture content. 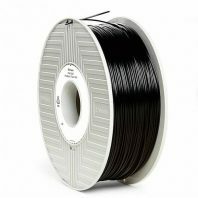 Verbatim filament is manufactured to a high degree of diameter consistency giving you consistent and reliable 3D printing results, saving you both time and money. 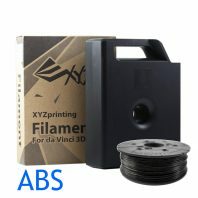 The advantage of ABS over PLA is that it can be easily sanded and glued, so it makes post print processing and component assembly a little easier than standard PLA. 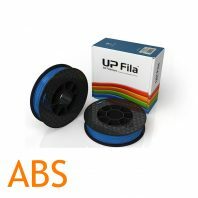 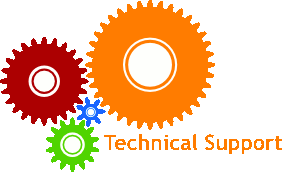 It does produce an odour when printing though so make sure your printing area is well ventilated. 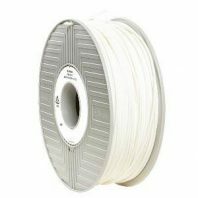 It is also more prone to warping than PLA so you will need a heated print enclosure or a heated bed to print with ABS filament successfully.